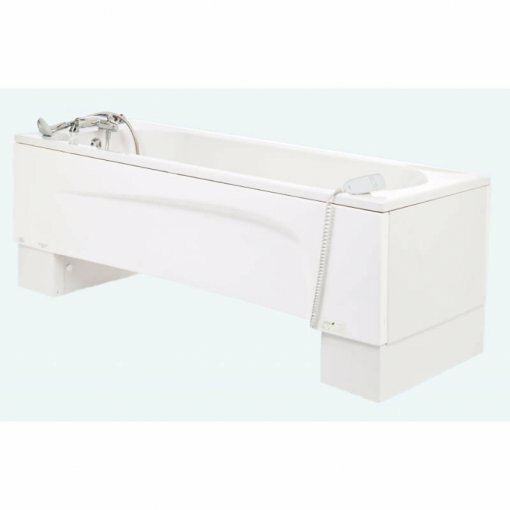 The Kiva height adjustable bath (with optional Neatfold stretcher as shown) has been designed and built by Astor-Bannerman without compromise. 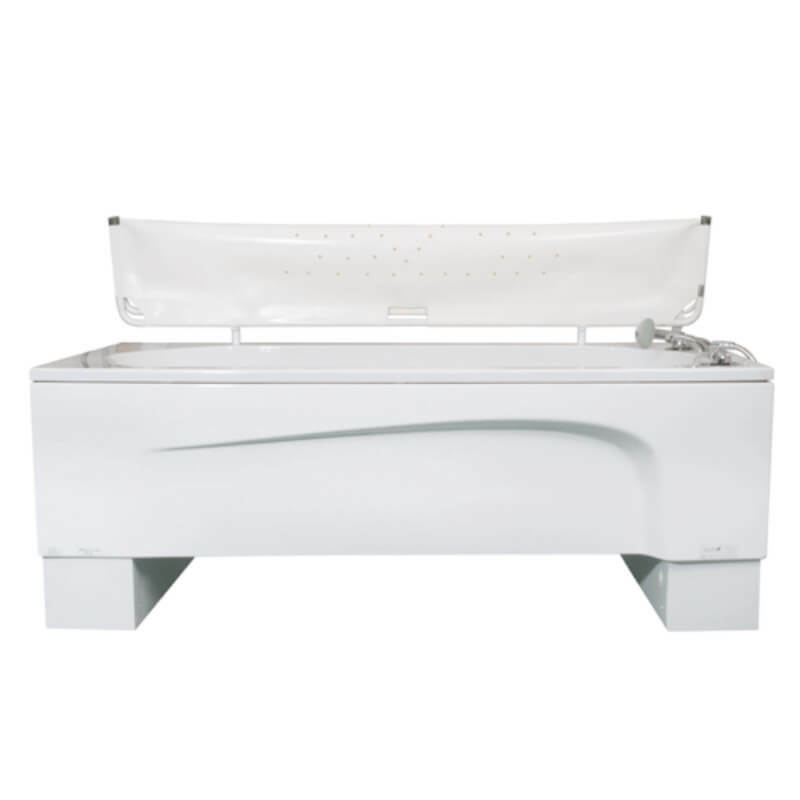 Generous internal and external dimensions help to give more comfort and space for the bather to stretch and relax their muscles. The free standing Kiva bath is one of the original capacious baths in the disability bathing market that looks and feels like a true classic bath and has been specifically designed to blend into any bathroom environment. 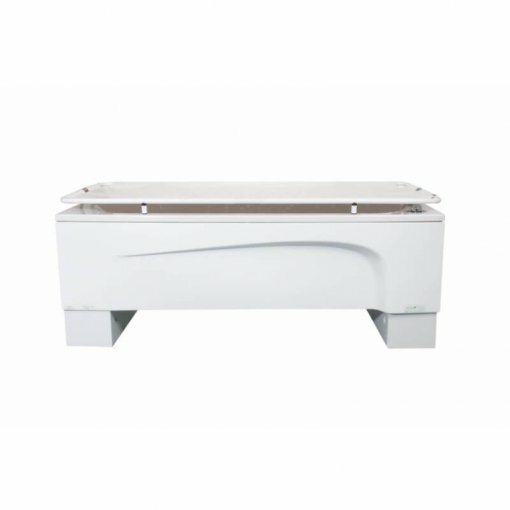 As with all Astor-Bannerman baths, the Kiva high low bath is made using the highest quality materials including twin actuators and smooth rail systems to ensure stability and is one of the quietest height adjustable baths on the market today. 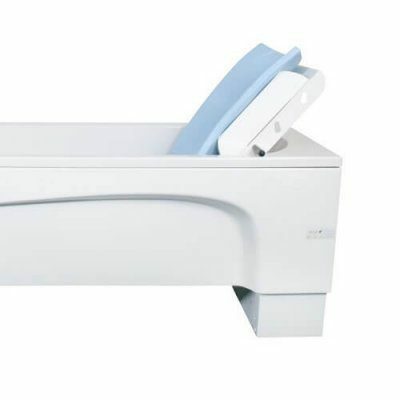 With clear access for mobile hoists and ceiling hoists, the Kiva assisted bath comes with a range of features and options to suit the ever changing needs of the user, from childhood through to adulthood. The Kiva bath is designed to help people get on with life. 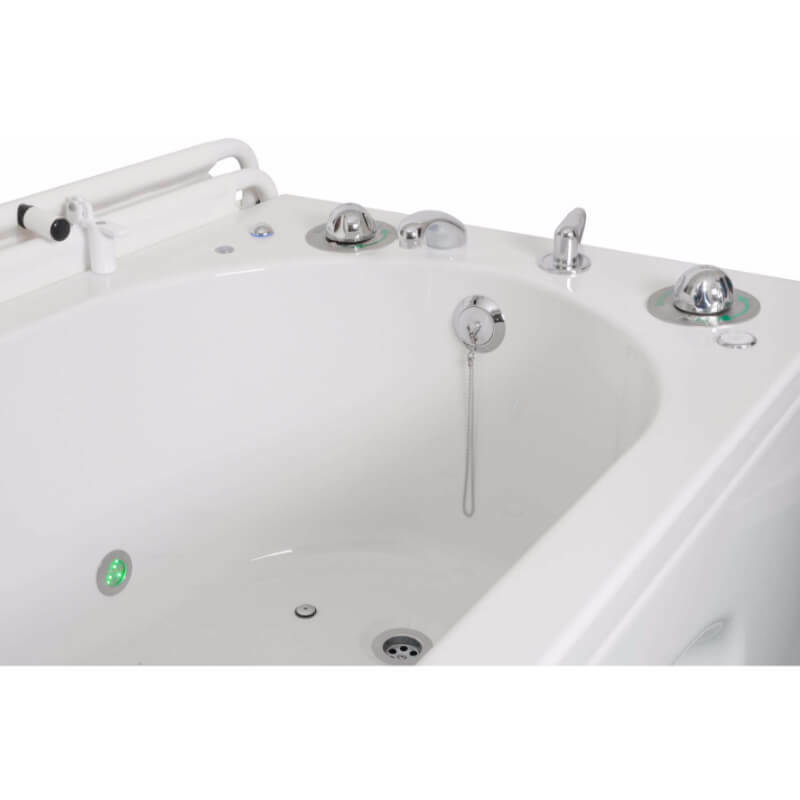 This specialist bath can accommodate a wide range of internal bathing supports and can also be fitted with the Astor-Bannerman patented Neatfold showering, dressing and changing system. 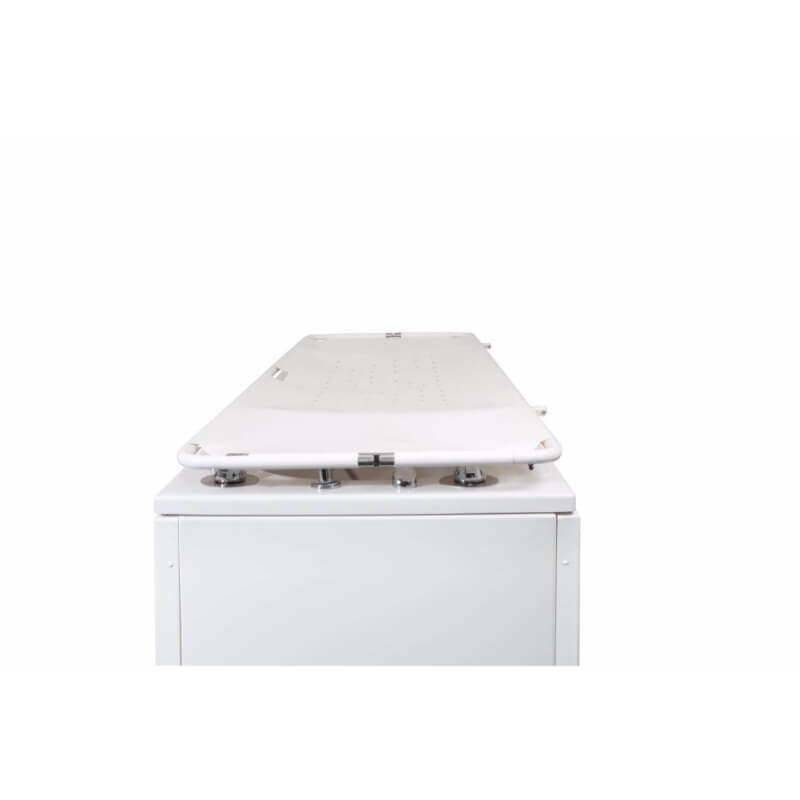 When the Kiva is in the lowest position, it can be used by all the family then raised to a comfortable working height for ease of assisted bathing and care to reduce the risk of back strain. 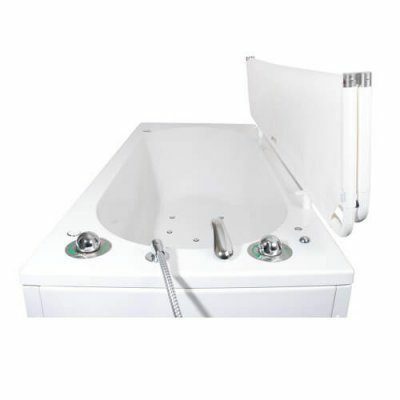 The Kiva disability care bath has a 3 year warranty* for complete peace of mind and has range of thermostatic mixer tap options and a WRAS approved gantry shower if required. 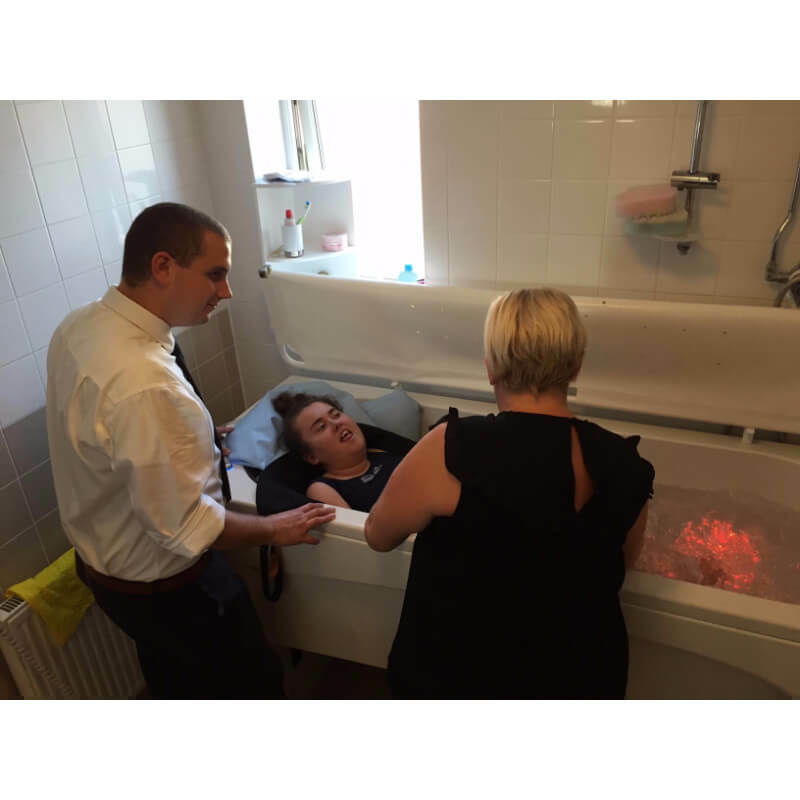 “Astor-Bannerman are fantastic. From our first conversation when I started researching bathing options for Georgia they were incredibly helpful and nothing was too much trouble. Kane visited us to meet Georgia, asses her requirements and was on hand throughout the ordering and installation process to offer advice and allay any concerns we had. 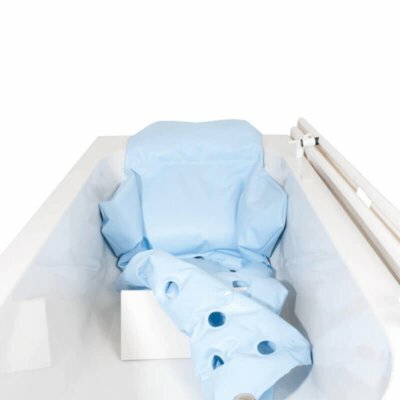 The difference that the Kiva bath with Neatfold stretcher has made to us as a family and Georgia in particular is amazing. 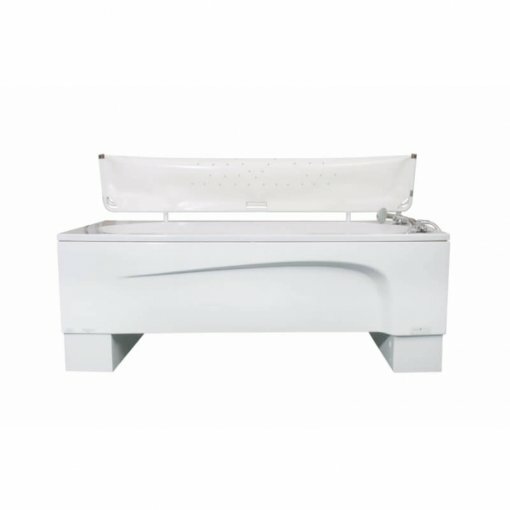 Seeing the way Georgia relaxes and how happy she is means the world to Michelle and I as we have always wanted the best for her and the bath does just that.